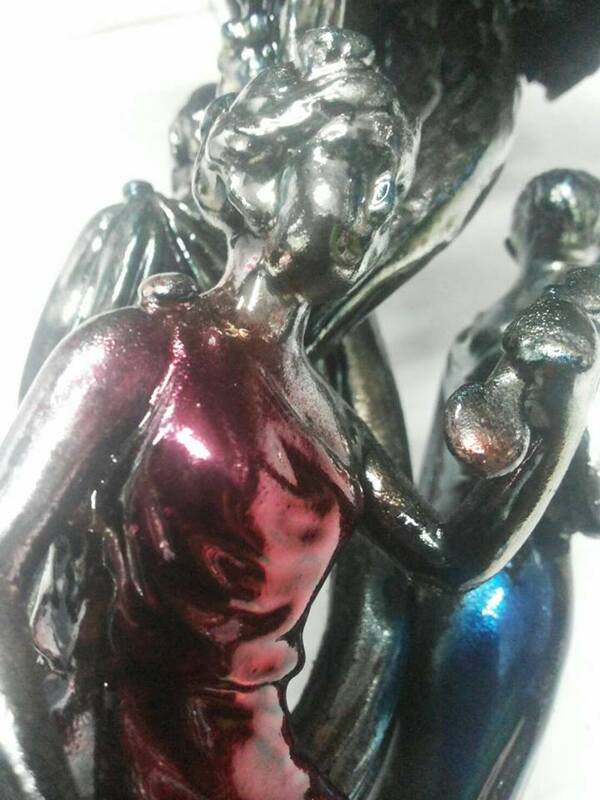 We are distributes products in Spray on Chrome Color. We are in this industry about Spray on Chrome. 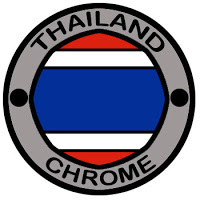 We have Spray on Chrome Solution, Spray on Chrome kit and Spray on Chrome System. The Spray on Chrome is mirror Silver Color on any item such as.. Wood, Glass, Ceramic, Stones, PVC, Brass, and any more. 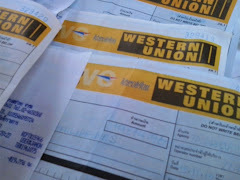 We ship product to all worldwild. 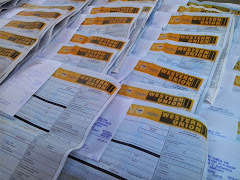 Payment by Western Union only. So you can be sure 100%. Sorry, we are trying to improve every day to understand grammar about what we offer. For the reader to understand the most. Please understand. English is not their native language. Please contact us at all times. 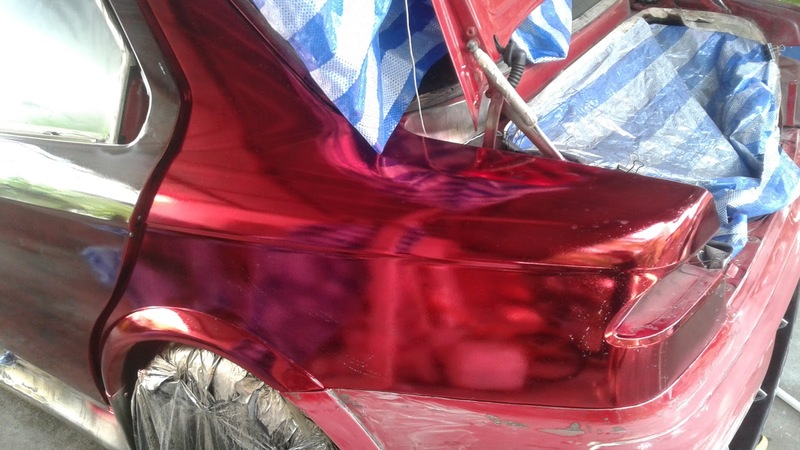 Before purchase product about spray on chrome. We appreciate every customer. Trust in business together. 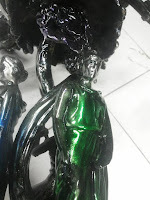 All the product about spray on chrome you can payment by Western Union and Paypal. - Spray the Basecoat(enamel type). Spray the this item on you parts 2-3 round and await 24 hour to dry. or you can use Clear TopCoat or Uretane but Activator will differcut to made water film. 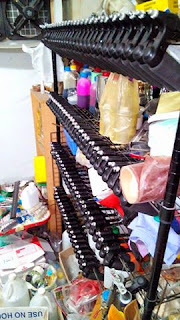 you can find all Basecoat(enamel),TopCoat,Uretane in your paint shop can do too. 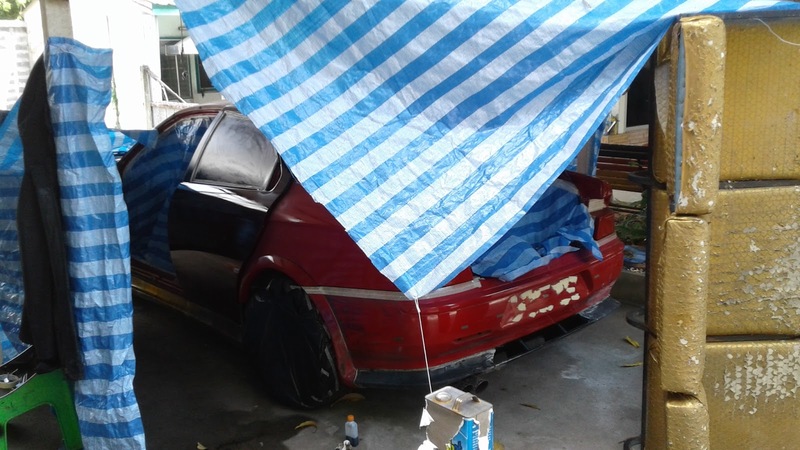 - Spray SC solution for clean any oil on the surface and made water flim. and next time spray AC solution on it. (This tip.. it can made to fast water flim). after that spray DI water. - Spray the activator Solution. (same time Activator not made water flim. please spray Activator and await 5-10 sec. and spray again. because the activator want time for stick to made water flim). 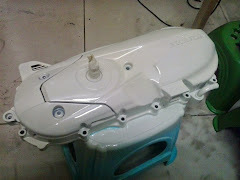 if your parts all cover by the water flim complete next time... clean by the little DI-water all. - Spray the A&R solution until show black in gold on surface and STOP. - Spray DI Water for Clean. - Spray the A&R again until show gold in chrome brighting on surface and STOP. - Spray A&R again until show chrome mirror on surface and STOP. 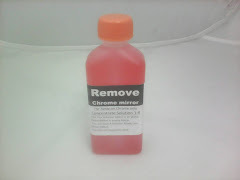 - Respray A&R again for up layer chrome mirror. - AirBlow Until the chrome mirror to Dry. and await 10-30 min to next step. - Spreay the 2in1 Base/Top 2 round for kill yellow glowing. 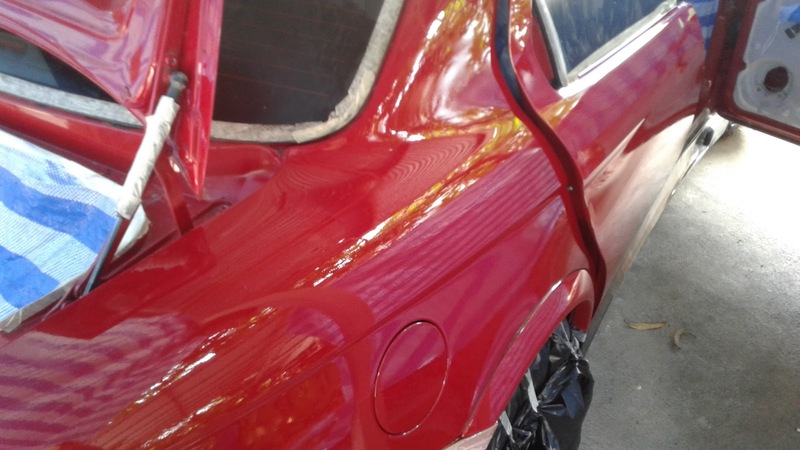 or your 2k Top Coat and mix Master Color for your want. such as... Gold, pinkgold,..etc). 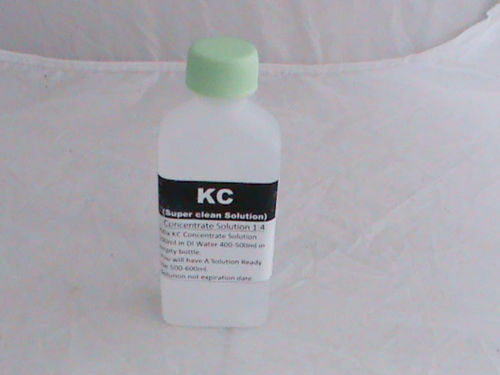 Mix KC Concentrate 100ml in DI-Water 400-500ml. you will have KC solution for ready use and not exprie solution. 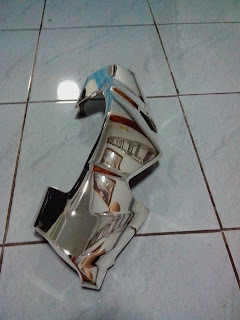 More problem have White Stains after the chrome mirror complete. This solution can help and fix white stains problem. by spray KC solution on your parts after you spray AC Solution and Show Water flim. KC solution will Capture Capacity ion-+ excess to nomal capacity ion. your chrome mirror will very bright and not have white stains on surface. This solution for spray on chrome system only. if you use it orther system i not grarunty. This solution for Spray on chrome system. some time sprayer making chrome mirror error. this solution will help restart again. by spray it on the chrome mirror. it easy to use. This Clip-Video. How to do it. 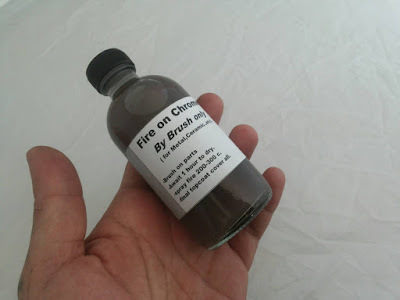 In Clip-video use brush on metal parts (Bress) it can resistan high temperature... Brush fire on chrome on parts. and await to dry 6 hour up to 1 days. After all dry. use the fire gun. brun on surface. by quick pass-to-pass. 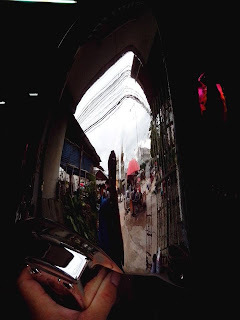 brun until that point show chrome mirror. 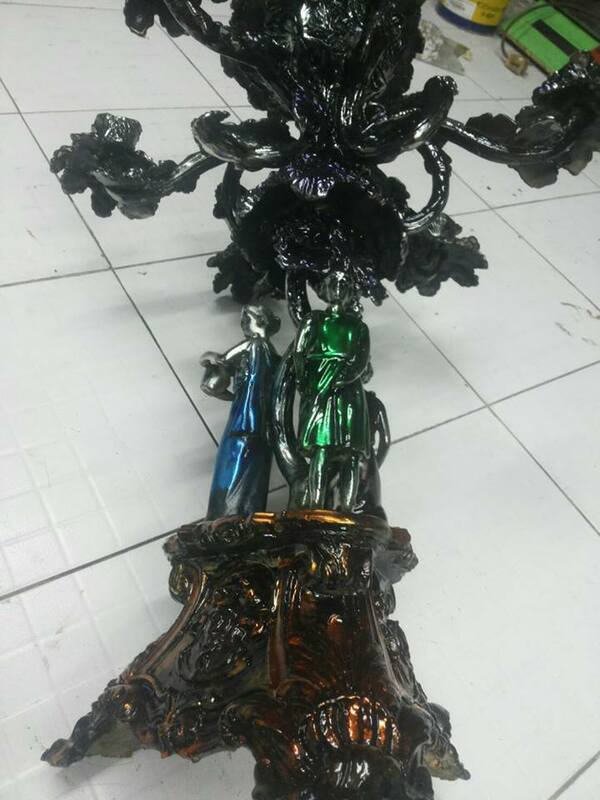 if that point show blue chrome color that want brun again. but if that point show yellow chorme color that is over heat. After all show chrome. you can use 1k can spray candy color spray on it for change color for you want. Hi. we have one euro car. we want cover all to red chrome. it not easy. 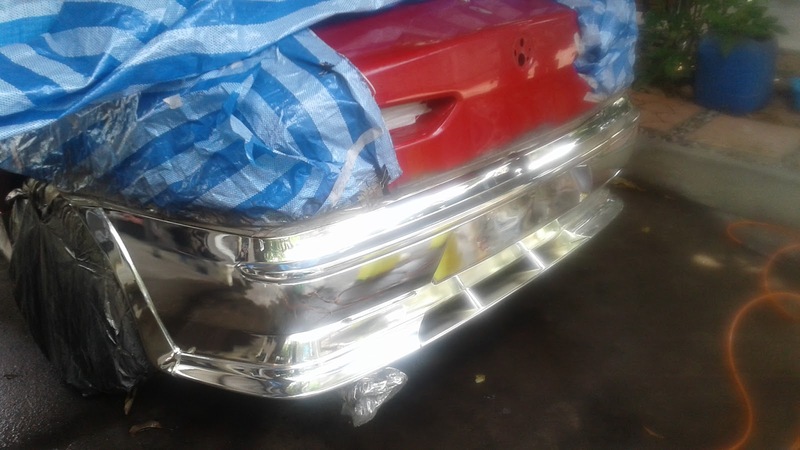 for example about step to spray on chrome on it. - Sand on old color until all surface to smoot. 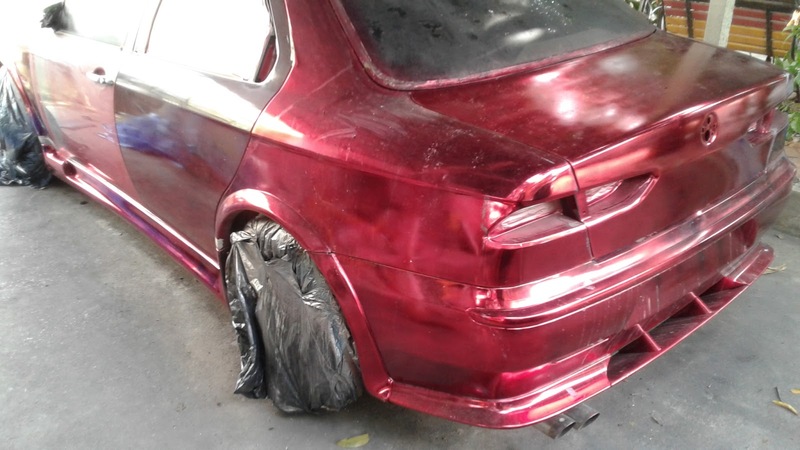 - BaseCoat on it. 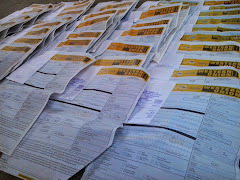 and await 3 days for sure it to dry. - Spray activator and clean Di water. 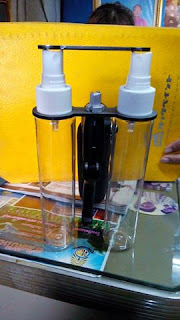 - Start AR solution by use water pump. 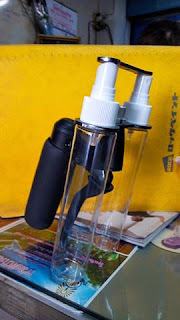 - Clean all by Di water and spray PD solution for easy airblow. 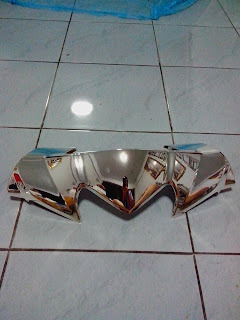 - Airblow all and await 1 hour to topcoat on chrome mirror. - We spray 2 round until to Red Chrome. After Cover all to Red Chrome... on clip video. Thank you for waching. sorry we not skill english. i hop you will have idea to use it. it is spray on chrome. You can look all my Product in this site. (paypal) Click Here. 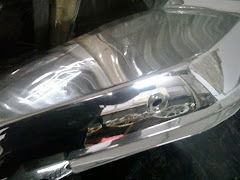 We can spray on chrome your parts. By shipping your parts to me. you can tell me about cost for service. Before shipping your parts to me. My email at ohoo_hihihi@hotmail.com or LINE or WhatApp. 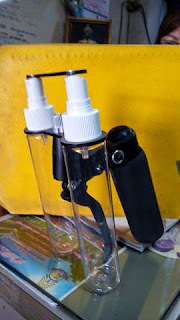 This is solution for Spray on Chrome system only. it can not use wait chrome plating. 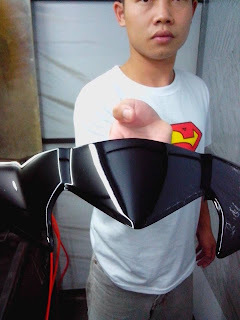 Same time the sprayer made chrome mirror to error process. this solutin can help remover and restart all step for chrome again. For spray on chrome system. more problem on same time meed white stains at surface chrome mirror. this solution can kill white stains 100%. 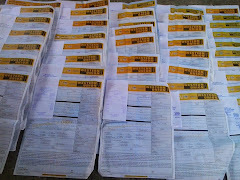 We test very time and sure to made product to market. i hope this solution will help you. 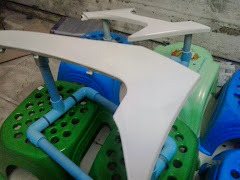 Now...We can mix made White Color High Glossy Base Coat for Spray on Chrome. 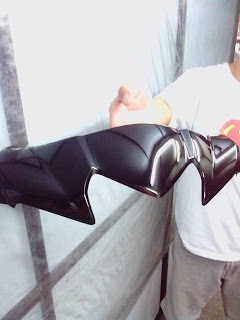 Now...We can mix made Black Color High Glossy Base Coat for Spray on Chrome. 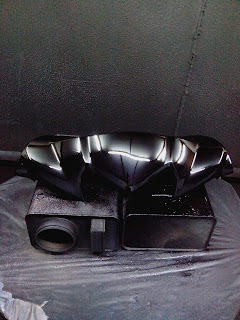 After test Spray Chrome on Black High Glossy Base Coat. It show very nice mirror. 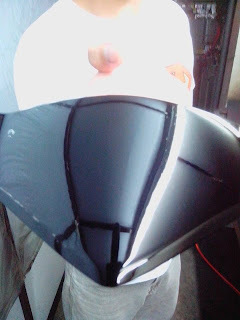 All CopyRight By sprayonchromekit.com. 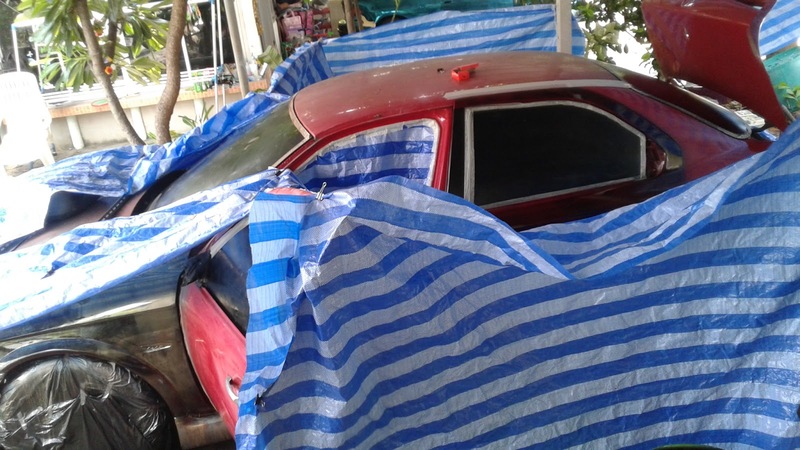 บริษัทนี้ดี จำกัด ธีม. 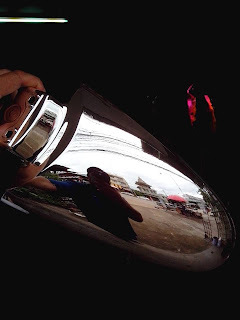 ขับเคลื่อนโดย Blogger.